Joseph Frechin introduced human pharmaceutical specialty manufacturing in his dispensary, under the name of Laboratoires biochimiques de l’Est. Demonstrating entrepreneurial application of his pharmacy knowledge, he used the antiseptic properties of oxyquinoline to treat animals. 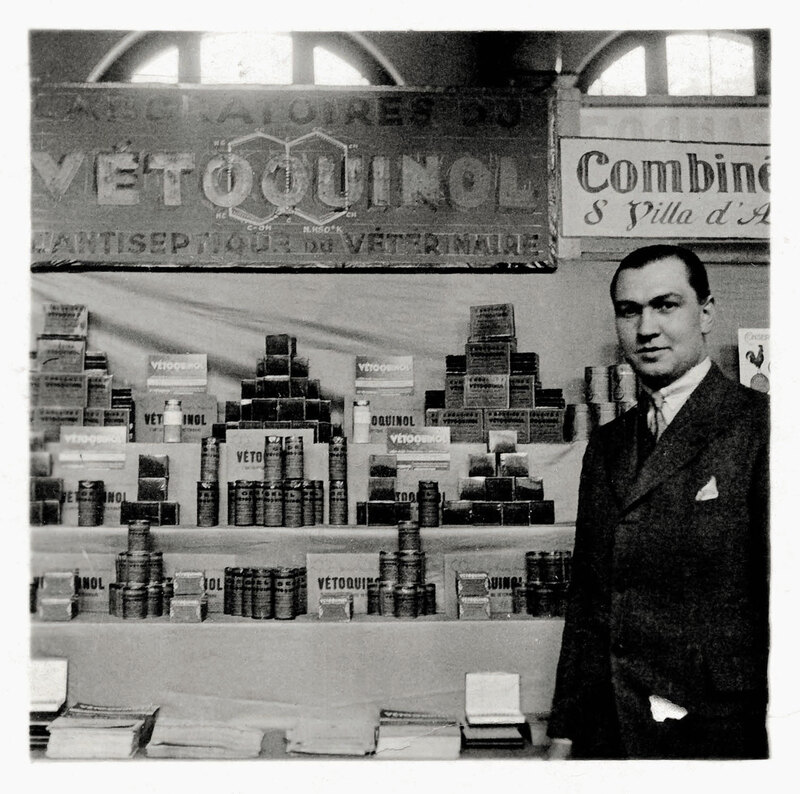 The product called "Vetoquinol" quickly became a success which encouraged Joseph Frechin to add veterinary service to his company. 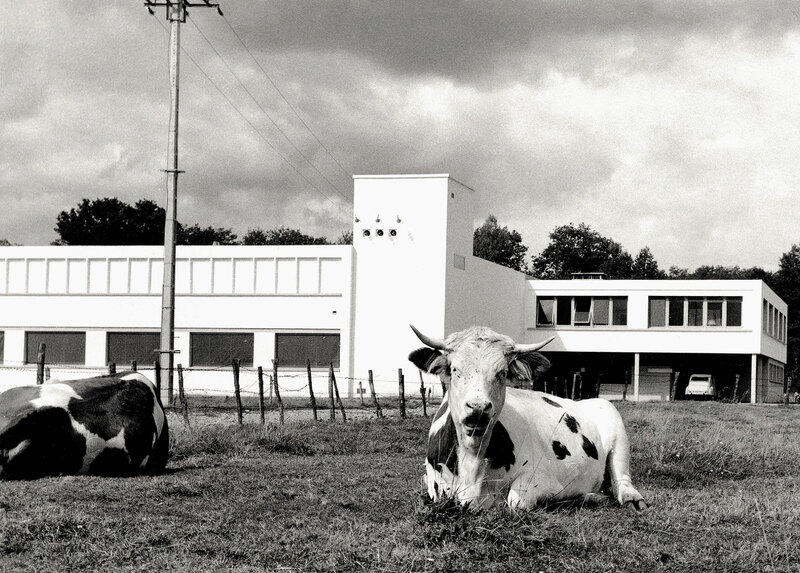 With the tremendous satisfaction of the veterinarians, Vetoquinol had over 250 products available by 1970. In 1990, the Vetoquinol N.-A. 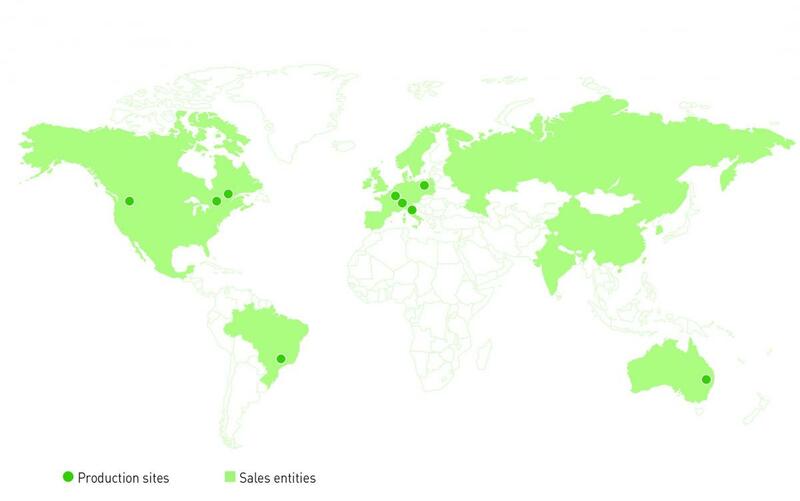 Inc. subsidiary was established in Quebec, Canada, serving the entire North American market.